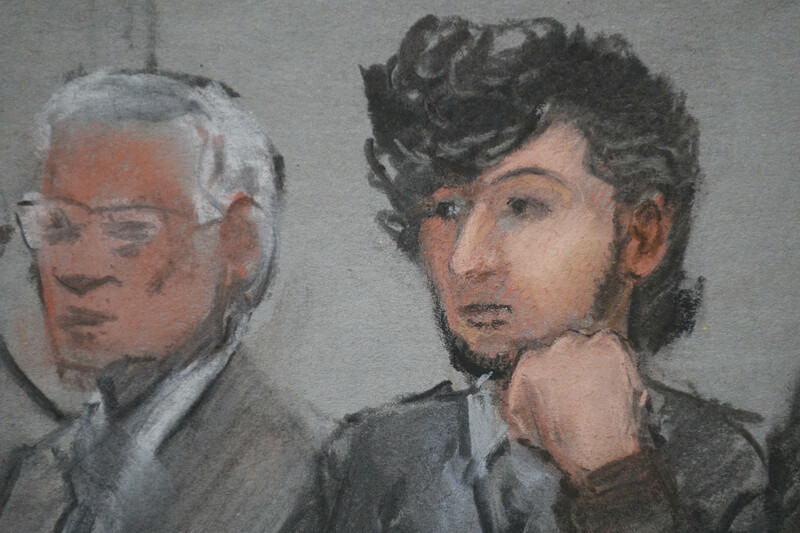 We say it now : the jury assessing Dzokhar Tsarnaev’s punishment, for his actions in the Marathon bombing two years ago, should vote for life in prison — not for death. The usual argument for not imposing a death penalty on convicted criminals is the possibility — even the likelihood — of wrongful conviction. Certainly that’s a strong argument, one that police misconduct and prosecutorial abuse renders crucial — as we are now seeing in hundreds of cases from dozens of jurisdictions. That argument has no bearing, however, on the Tsarnaev case. He has admitted his guilt, and done so quite freely. Copious video evidence bolsters his admissions. Here is no forced or fraudulently induced confession. Instead, Tsarnaev requires us to face the simple question ; should our nation’s jurisprudence include a death penalty at all ? We say : NO. Killers may kill; but killers violate the law of life itself, of ultimate things. We who enforce civil peace among people should step back from meeting the killers on killing fields. I of course speak of civil society, not war. in war, the rules of civil peace have been swept away. But that is the point. We cannot open the door to sweeping away the rules of civil peace. These need to be kept closed, or the psyche of our society risks anarchy. we saw that i the atermath of the bombin gs, when angry mobs sought to prevet the body of Tamerlan Tsarnaev from bdeing properly buried. This spectre took us abck all the way to Euripides’s play ANTIGONE, written 2500 years ago : the same situation precisely — naked vengeance versus the moral law. We cannot participate in vengeance. We must participate in the moral law. 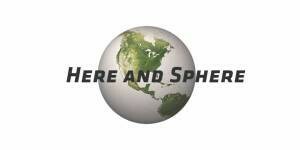 Punish Dzokhar Tsarnaev for his actions, yes, most definitely ; there must be serious consequences for killing people. But has life in a prison anything moral about it ? Yes it does, because even prisoners can think, have brains and minds, think about things, ponder, maybe even repent, perhaps even come to confront and parse what they did and why it was wrong to do. The criminal who will soon to be put to death can also ponder and parse, but he or she is just as likely to become defiant; to fight vengeance with spite. For even condemned killers have wills, egos and pride, misplaced perhaps biut nonetheless operative. Pride and will, fight back and defiance stand less chance in a prisoner facing an entire life of plenteous time to think, ponder, parse; even — maybe — to condemn him or herself and seek out a new self. I see no reason why Dzokhar Tsarnaev should not be given that long life of painful self-confrontation ahead of him. .